Royal Elite Select White Down Blanket with 100% down-proof cotton shell. Available in 2 weights and 4 fashionable colours. Sizes and Weights: Four Season Weight: Twin - 66 x 90" - 9 oz, Full/Queen - 88 x 90" - 14 oz, King - 108 x 88" - 16 oz. Winter Weight: Twin - 66 x 90" - 13 oz, Full/Queen - 88 x 90" - 20 oz, King - 108 x 88" - 23 oz. Double stitching with matching satin border. With this demin moss stitch throw, you'll never have to compromise comfort and warmth for style. Its cozy hand knit throw and its generous size covers it all. Bring a little bit of Wakanda into your home with this ultra soft "Picture Perfect" Black Panther Throw. You'll love how soft it is and it's the perfect size to cuddle up on the couch or take with you in the car. This throw measures 50 inch x60 inch and is machine washable. The Spider-Man Picture Perfect Throw has an awesome vibrant Spider-Man design and is the perfect size to snuggle up with on the couch or toss on the bed. It's lightweight and warm, making it the perfect blanket for your child to cuddle up with during their favourite Spider-Man movie or as a top of bed blanket. Get cozy with this ultra soft faux fur throw designed in a classic ribbed style on both sides. The warm ivory colour gives a casual luxurious touch to your decor whether you throw it over your bed ready to grab for an afternoon nap or curled up on the couch with a good book or movie night. Made from an easy care polyester material that is machine washable, making it perfect as a light layer of warmth and fashionable decorative accent throw for any room in your home. 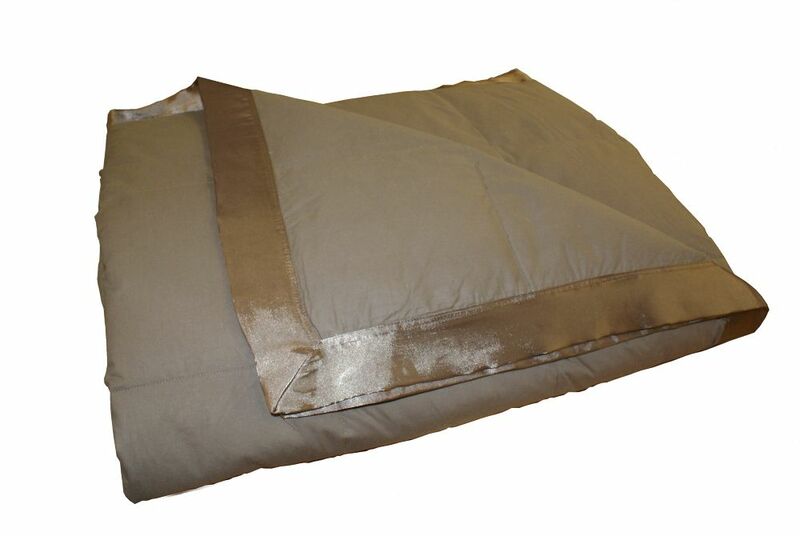 Down Blanket, Heavy weight, Mink, King23 Royal Elite Select White Down Blanket with 100% down-proof cotton shell. Available in 2 weights and 4 fashionable colours. Sizes and Weights: Four Season Weight: Twin - 66 x 90" - 9 oz, Full/Queen - 88 x 90" - 14 oz, King - 108 x 88" - 16 oz. Winter Weight: Twin - 66 x 90" - 13 oz, Full/Queen - 88 x 90" - 20 oz, King - 108 x 88" - 23 oz.